New live monovalent vaccine is available from Ceva Animal Health to aid in the fight against the Georgia (GA) strains of infectious bronchitis virus (IBV). Cevac® IBron is the first and only licensed product in the market effective in combating multiple variants of IBV. The IBV virus is characterized by its capacity to continually mutate. 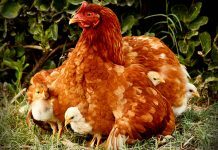 Emerging variants of the virus require poultry producers to stay vigilant and adapt vaccine regimens to prevent and combat outbreaks. Prior to the licensure of Cevac® IBron, outbreaks of IBV caused increased mortality and condemnation in broiler farms. 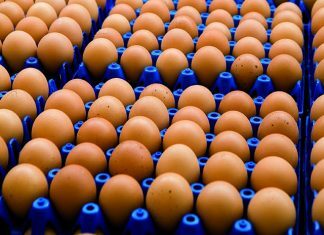 IBV is highly contagious and causes economic losses worldwide due to poor weight gains and decreased egg production. The new product expands Ceva’s portfolio of vaccines to protect against IBV. 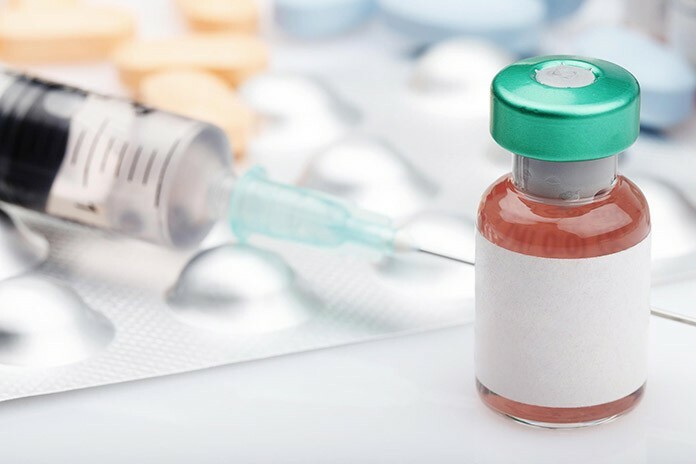 Ceva already offers vaccines to protect against the Massachusetts, Arkansas and Connecticut serotypes of IBV. 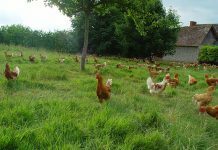 Cevac®IBron is recommended for use in healthy chickens one day of age or older. 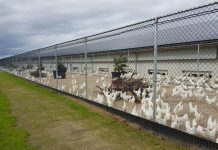 “Ceva responded to the needs of the customer and worked closely with the poultry producers and the U.S. government to accelerate development, licensure and distribution of Cevac®IBron to protect against GA08 and GA13 isolates of IBV,” said Kristi Moore Dorsey, vice president of research and development. Cevac®IBron trademark is the property of Ceva Santé Animale S.A.
Cevac® is a registered trademark of Ceva Santé Animale S.A.